From their humble beginnings as coach traveler’s lodges to the huge luxurious venues that attend your every need, Hotels are everywhere, making them one of the truly global consensual ideas. Naturally, such a widespread concept would have to be dissected and turned upside down by Hotel owners everywhere, constantly in search of the look or concept that will make them stand out. That being said, here are nine out-of-the-box suggestions for those who consider that the hotel is an intrinsic part of the travelling experience. 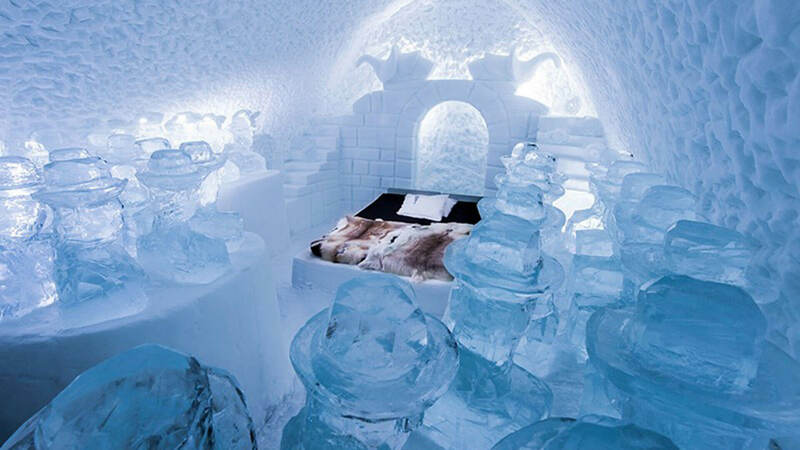 Located a mere 200 km from the Arctic Circle, this unique hotel incorporates ice as its main inspiration and raw material. Every year the hotel is rebuilt in a process that involves guest artists and several weeks of hard work. 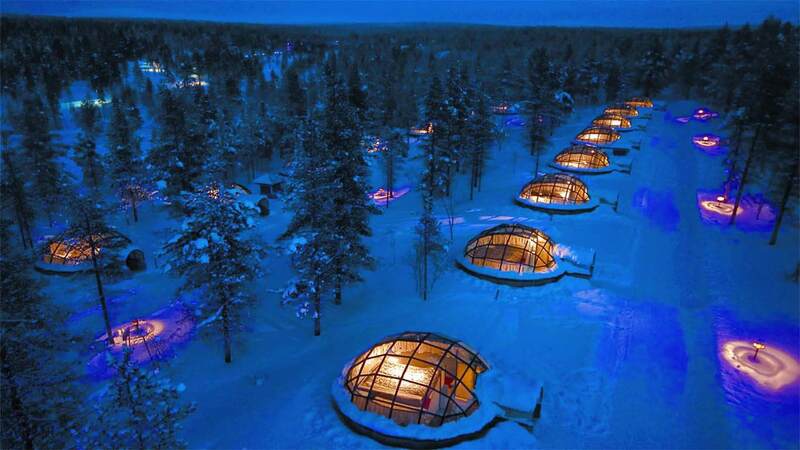 Hotel Kakslauttanen may be a though spelling challenge, but I think we can all agree that staring at the northern lights through a glass ceiling igloo is worth the trouble. 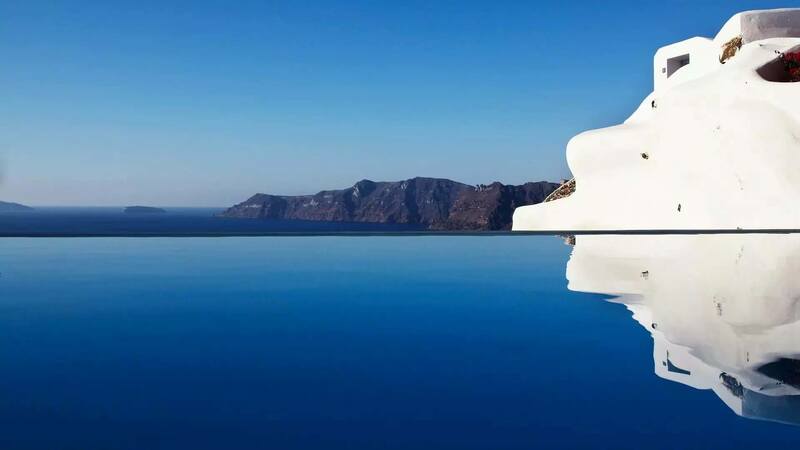 Kaitikies Hotel showcases all the beauty we’ve grown to associate with Greece. Its pure white walls and cliffside views to a deep blue Mediterranean Sea, will leave you with a lasting sensation of peace long after you check out. 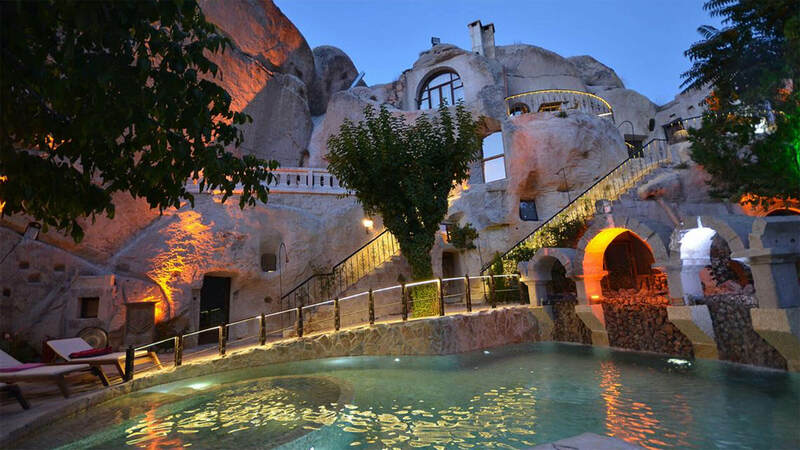 Placed in an area known to be inhabited for more than five thousand years, this former monastic retreat is both a network of caves and a luxurious hotel. Can’t help to think this would be a perfect spot for Batman to relax from the stress of crime fighting. If a cave is not deep enough for you, perhaps a converted salt mine is more your cup of tea. 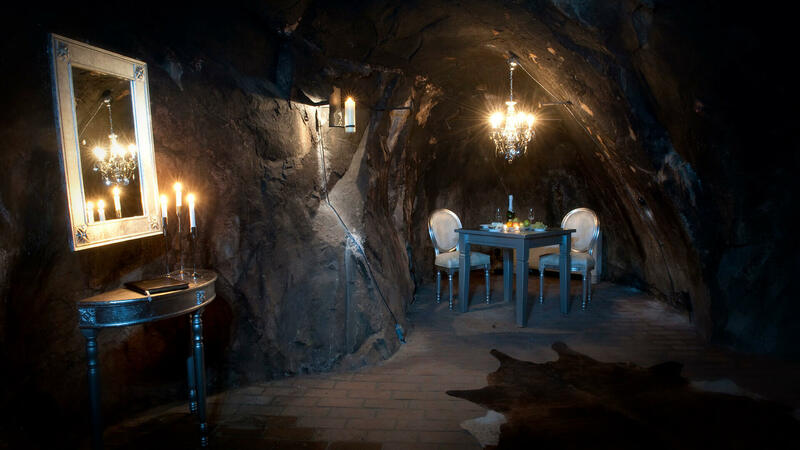 At this venue you can spend the night at the world’s deepest suite, just a mere 155 meters below ground. 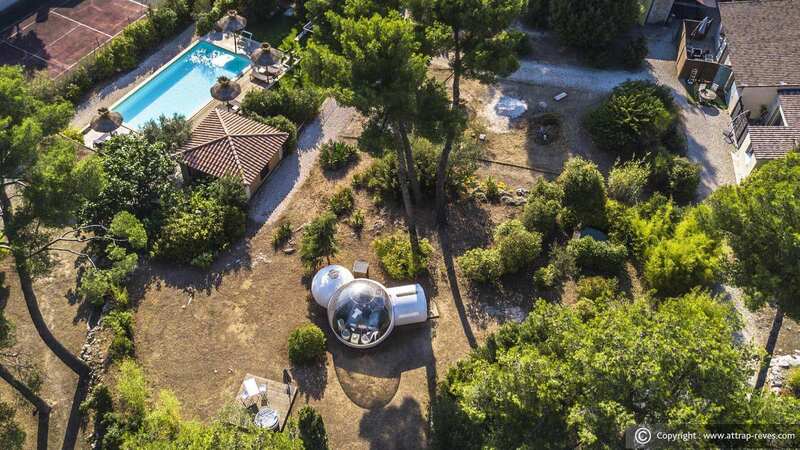 A great way to enjoy nature, this hotel offers the only good kind of real-estate bubbles. 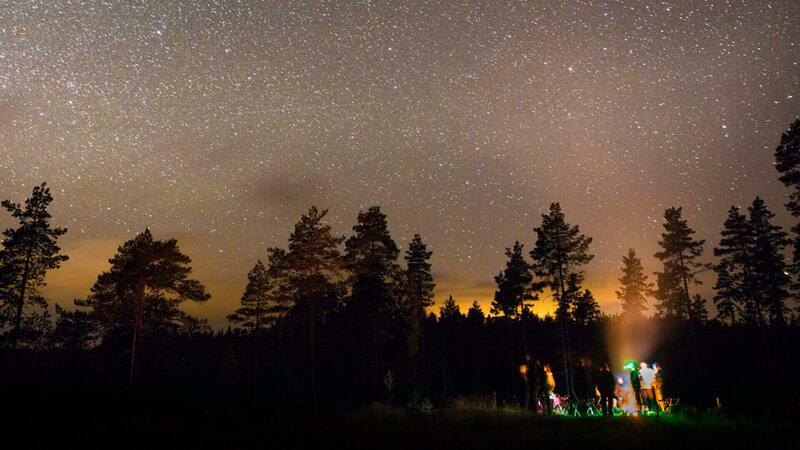 In Portugal there’s a saying that goes “All you need is love and a cabin”, and Kolarbyn Ecolodge can certainly provide the latter. These huts have no electricity, no showers and no stress; it’s a great way to unwind and slowdown from everyday urban life. 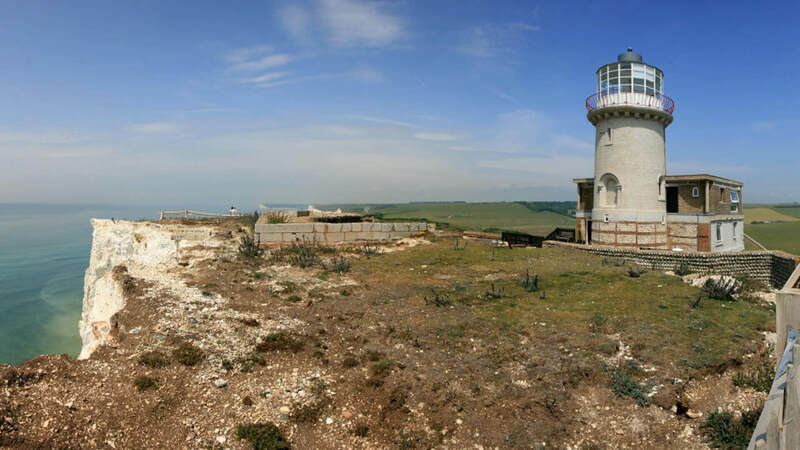 Get the full english experience by staying in a renovated lighthouse overlooking the English channel. There’s something about the english countryside that absolutely screams calmness. 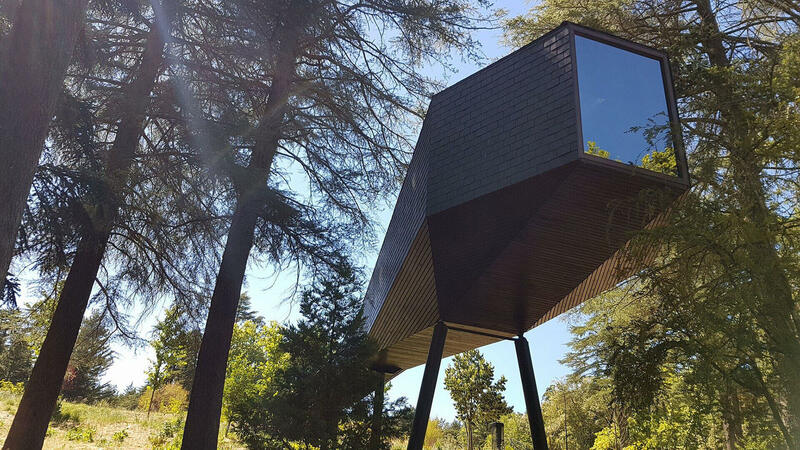 This award winning tree houses are perfectly blended with the surrounding woodland. A perfect place to tuck in, after you spend the day at the local thermal water springs. Loves writing, except biographical information.